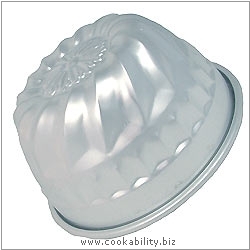 High quality professional bakeware with a smooth finish for ease of cleaning. Energy efficient and highly heat conductive. You may find cooking times need to be reduced.